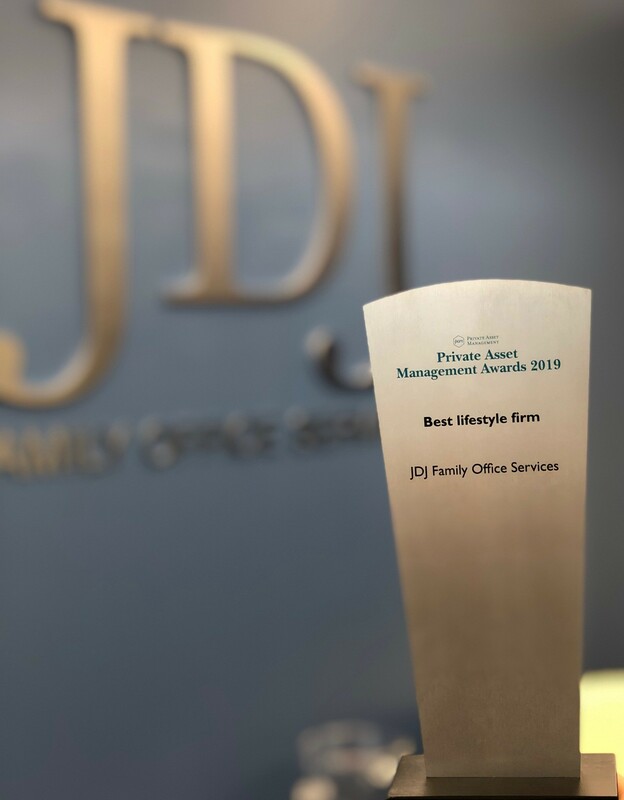 We are thrilled to announce that JDJ was named Best Lifestyle Firm at the Private Asset Management Awards. We are so proud of our entire team – each member of our staff is devoted to delivering outstanding service to our clients every single day. 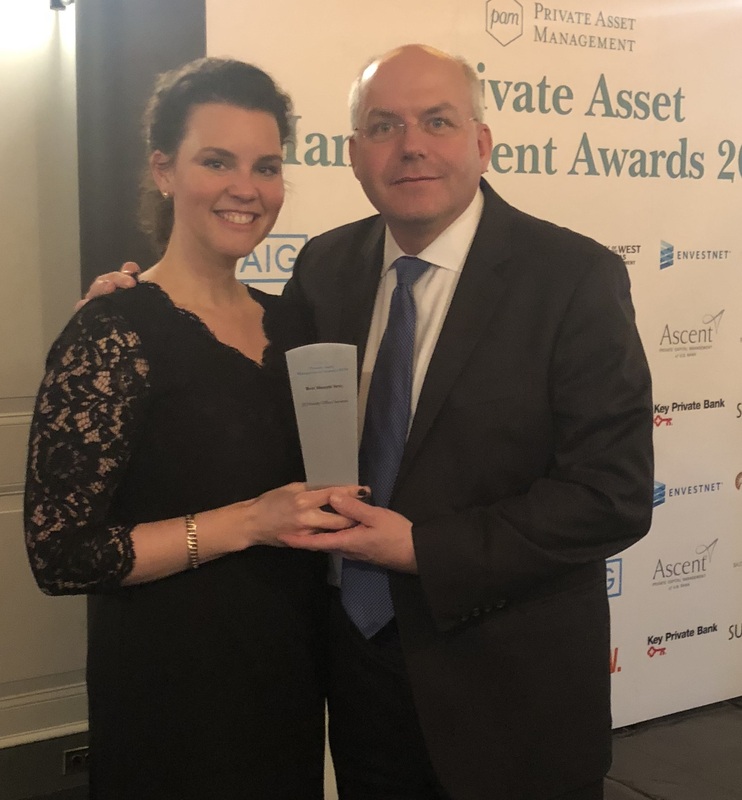 Jamie Kittler and Kylie Ruschioni accepted the award on behalf of the firm at a gala in New York City last night.